We spoke with Chipping Sodbury Cricket Club in the summer after they were awarded a section 106 grant to go towards providing community and social infrastructure. We were pleased to quote them for a new 4ft Auto-Roller. 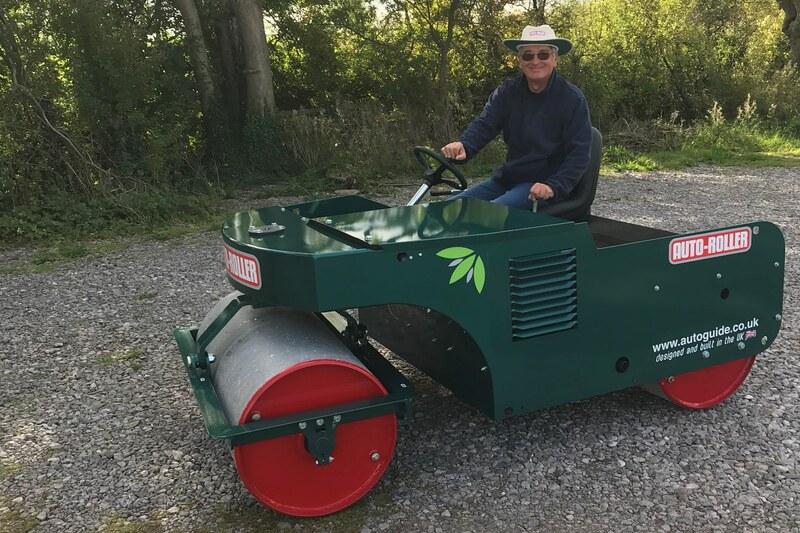 The club had decided to go with an Auto-Roller after seeing the Pitchcare article regarding last year's 3ft Auto-Roller Competition and liked our ambition for supporting smaller cricket clubs with limited funding. 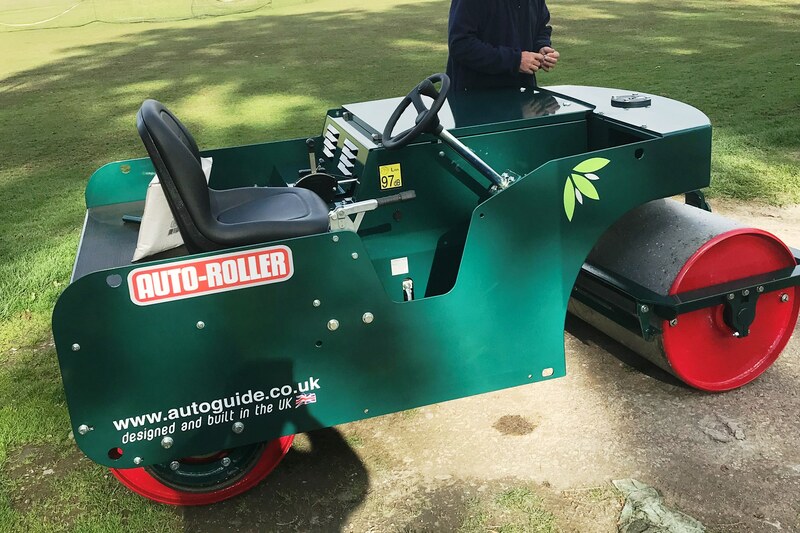 We were pleased to be able to deliver the roller while the sun was still shining and they are now the proud owners of not only a new roller, but also our complementary cricket hat! We would like to thank Chairman Andy Shield for the business and his kind words. We hope the club get many years of use out of their roller - starting next season once the weather has warmed up a bit! Since the 1920’s, when the Auto-Roller was first designed, the rollers have been steadily developed without compromise to performance, reliability or quality.